Chip and Joanna Gaines own Magnolia Homes, a remodeling and design business in Waco, Texas. 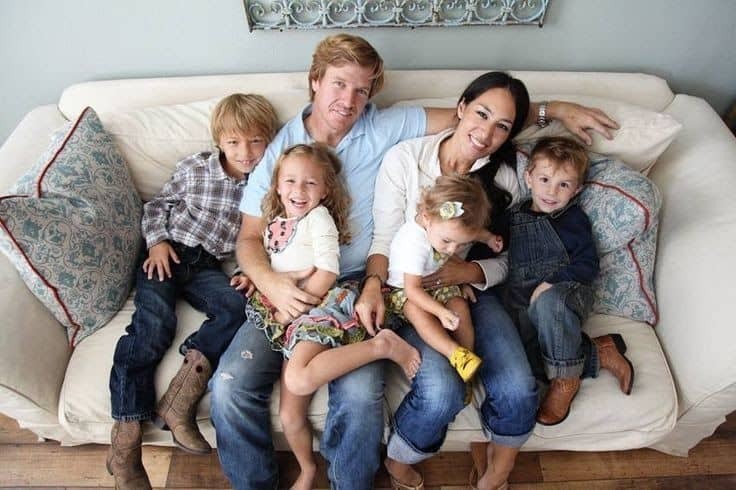 Their television series “Fixer Upper” showcases the couple’s fantastic eye for design. But what makes people love them even more is their strong family values and Christian faith. The couple has always been bold and open about their faith to the public. 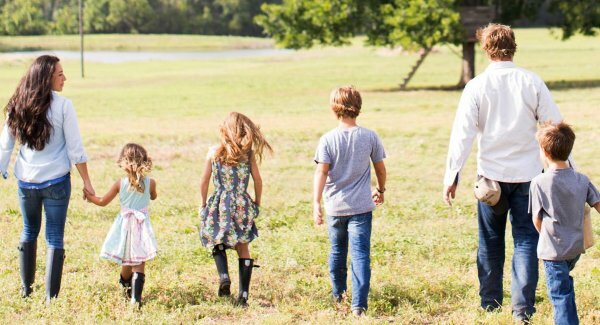 Following the birth of 6-month-old Crew, the Gaines family is now one of seven with 13-year-old Drake, 12-year-old Ella Rose, 10-year-old Duke and 8-year-old Emmie. Recently, Joanna used social media to give us a look into her youngest daughter’s relationship with God. She shared a photo of the adorable and inspiring note Emmie drew. 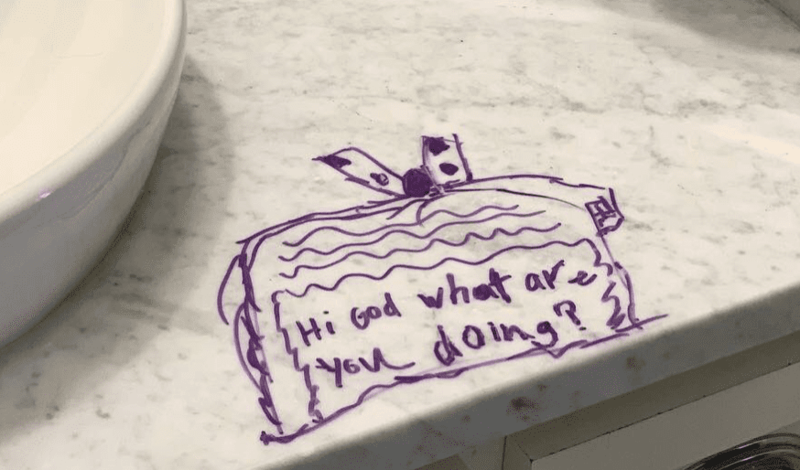 Joanna noticed that there was a drawing on the counter in Emmie’s bathroom. She thought that Emmie had used a permanent marker but later realized it was erasable. But even if it was permanent, Joanna wouldn’t have cared since Emmie’s drawing was so adorable. “Walked into Emmie’s bathroom this morning and my heart stopped for a second when I thought she had sharpied all over her vanity. And then I took a moment and really read what she wrote and thought, ‘Well that isn’t the worst thing to be permanent,'” Joanna posted on her Twitter account. Emmie had drawn a picture with “Hi God what are you doing?” written in it. “Then I touched it and realized it was erasable. I stared at her question and loved the thought of it and that that’s how she talks to God. May her faith always stay childlike and may I remember what she seems to already know. 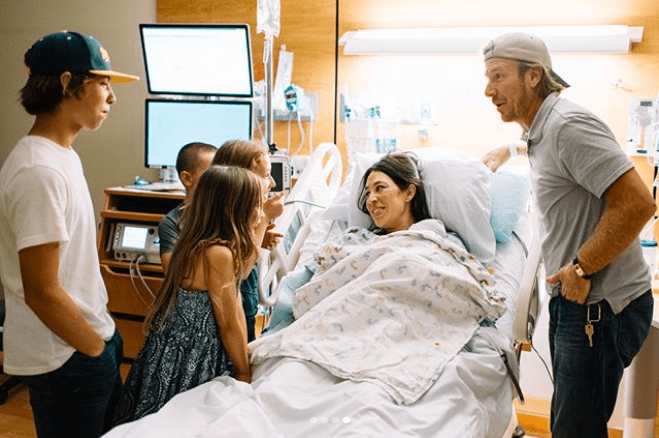 That God is the most relational and most kind and always near,” Joanna Gaines added. The couple has always been seen by everybody as inspirational when it comes to leading a God-fearing family. This drawing of Emmie was just a glimpse of their family’s strong faith and values.